Melissa Kwasny talks about her book Earth Recitals: Essays of Image & Vision, and about how reflecting on the images we see in the outer, nonhuman, world can stimulate human creative imagination and enhance our everyday lives. Essays about the life of the image and its role in visionary experience through a range of cultural practices. Kwasny focuses primarily on poetry, but includes painting, sculpture, and song. 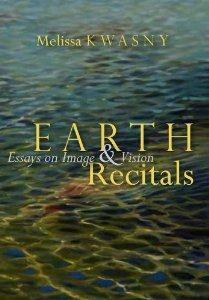 Earth Recitals engages with the image in the history of poetry, as well as with contemporary poets, philosophers, archeologists, artists, and cultural critics. It outlines the major tenets of Imagism and sketches the transformations the image underwent in modernism and surrealism. The book's central preoccupation is with questions of interiority and exteriority - the image's appearance as being and its subsequent reappearance in the mind - and introduces the writings of the renowned Sufi scholar Henry Corbin. Melissa Kwasny is author of four collections of poems, including The Nine Senses and Thistle, winner of the Idaho Prize for Poetry. She is also editor of the celebrated anthology, Toward the Open Field: Poets on the Art of Poetry 1800-1950, and co-editor (with M.L. Smoker) of I Go to the Ruined Place: Contemporary Poems in Defense of Global Human Rights. 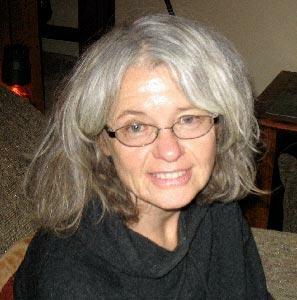 Her poems and essays have appeared in Crazyhorse, Field, Michigan Quarterly Review, American Poetry Review, Kenyon Review, Antioch Review, Gettysburg Review, Pleiades, and many other journals. She lives in the mountains near Helena, Montana. 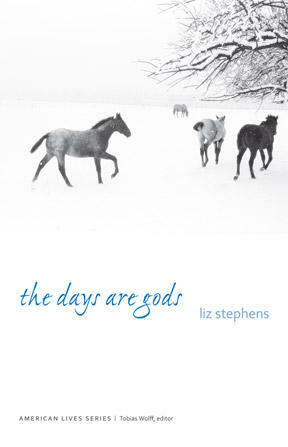 During this program, Liz Stephens talks with TWQ producer Chérie Newman about her move from L.A. to rural Utah, and reads from her memoir, the days are gods, which chronicles what she and her husband experienced during their time in Wellsville. 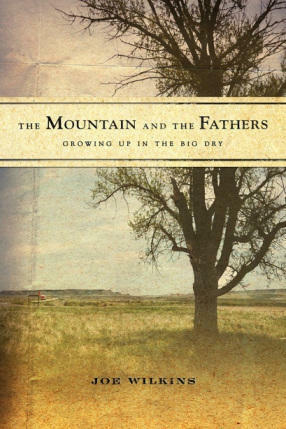 During this week's program, Chérie Newman talks with author and poet Joe Wilkins about his memoir The Mountain and the Fathers: Growing Up in the Big Dry. He also reads from the book and reads two poems from his new collection, Notes From The Journey Westward. Benjamin Franklin was outvoted when he proposed the wild turkey as the official symbol of the United States. Instead, Bald Eagles won the vote. 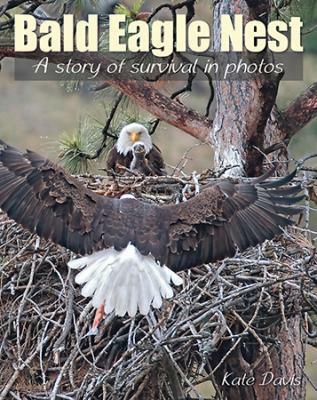 During this program Chérie Newman talks with photographer, raptor expert, and writer Kate Davis about her latest book, Bald Eagle Nest: story of survival in photos. Their conversation includes stories about Davis's process of photographing as well as eagle anecdotes. 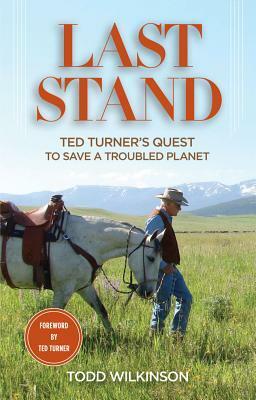 During this program, veteran journalist Todd Wilkinson talks about and reads from his book Last Stand: Ted Turner's Quest to Save a Troubled Planet.